CARFAX One-Owner. Clean CARFAX. 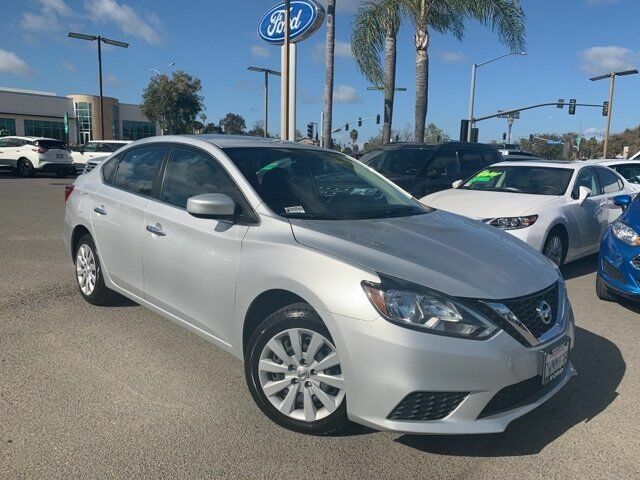 Brilliant Silver 2017 Nissan Sentra SV FWD CVT with Xtronic 1.8L 4-Cylinder DOHC 16V Carfax One Owner, Bluetooth, Clean Carfax, Backup Camera, Sentra SV, 4D Sedan, 1.8L 4-Cylinder DOHC 16V, CVT with Xtronic, FWD, Brilliant Silver, charcoal Cloth.